Step through the stargate to AusGate and experience the people and worlds of Stargate SG-1, Atlantis and Universe. AusGate is a Role Playing Game and is free to join. 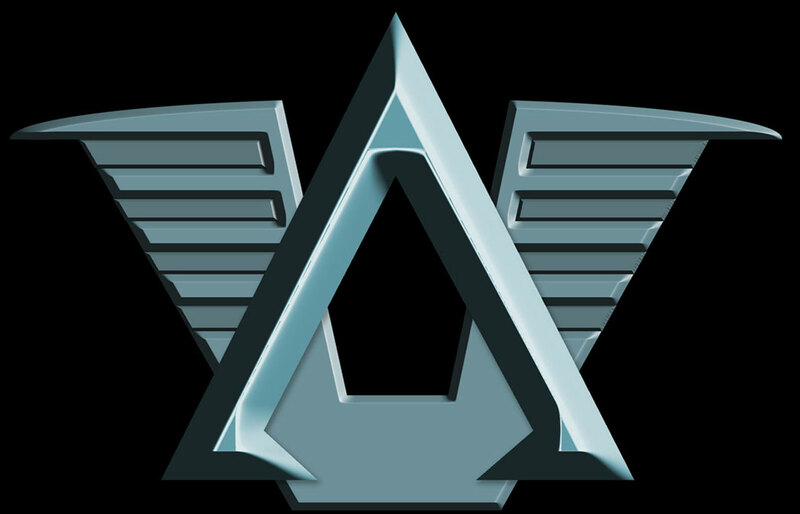 Simply click on the Join link to set up your Stargate persona and begin travelling the worlds of the hit television shows Stargate SG-1, Stargate Atlantis and Stargate Universe, or click on the "Take a Look Inside" link to take a look at AusGate in action.